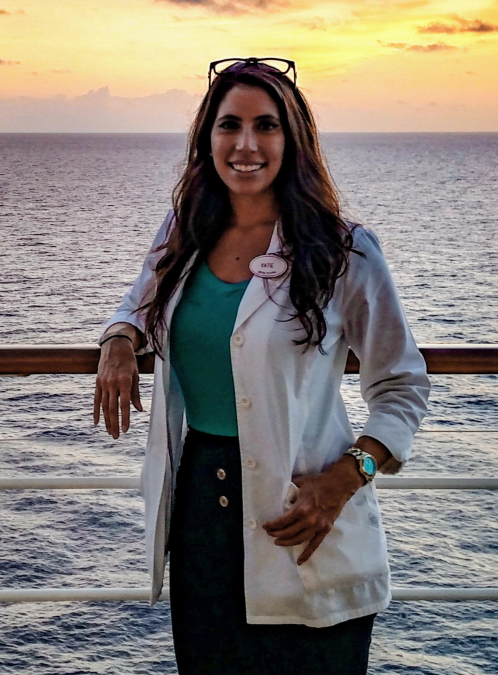 Dr. Katie joined the team at Life Expression Wellness Center in early 2018, focusing on whole body and spirit well-being for patients. In addition, she also administers detoxification acupuncture at local drug and alcohol recovery centers. She is grateful to be of service to the Northeast Pennsylvania community!